Man, talk about really going the extra mile for some two player action. 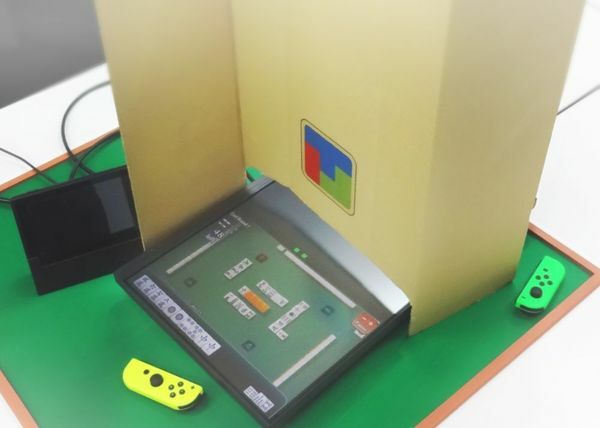 Handy Mahjong's latest update makes it so that you can do two-player split-screen on a TV. You might remember the developers showing off their own custom cardboard partition for playing split-screen on the Switch in tabletop mode. Now they want you to take your TV and lay it down, then slide on an even larger custom cardboard partition! The translation is pretty engrishy.